Providing excellent dental care since 1984. 29 years of experience treating all kinds of cases-- "I'VE SEEN IT ALL!!!" On a personal note, Dr. Rene Vela is a Benavides Eagle, Class of 1976 and Veronica Garcia Vela is a San Diego Vaquero, Class of 1977. Dr. Rene Vela passions are providing the best dentistry possible and hunting for trophy game. Veronica's passions are to always be smiling and her new " Coyote Signs" business. Dr. Rene and Mrs. Veronica Vela have 4 children and 4 beautiful granddaughters! Dr. Rene Vela, born in Alice and raised in Realitos, Dr. Vela has returned to Alice to provide dental care to South Texans. We provide a warm and friendly atmosphere---like no other dental office in Texas! 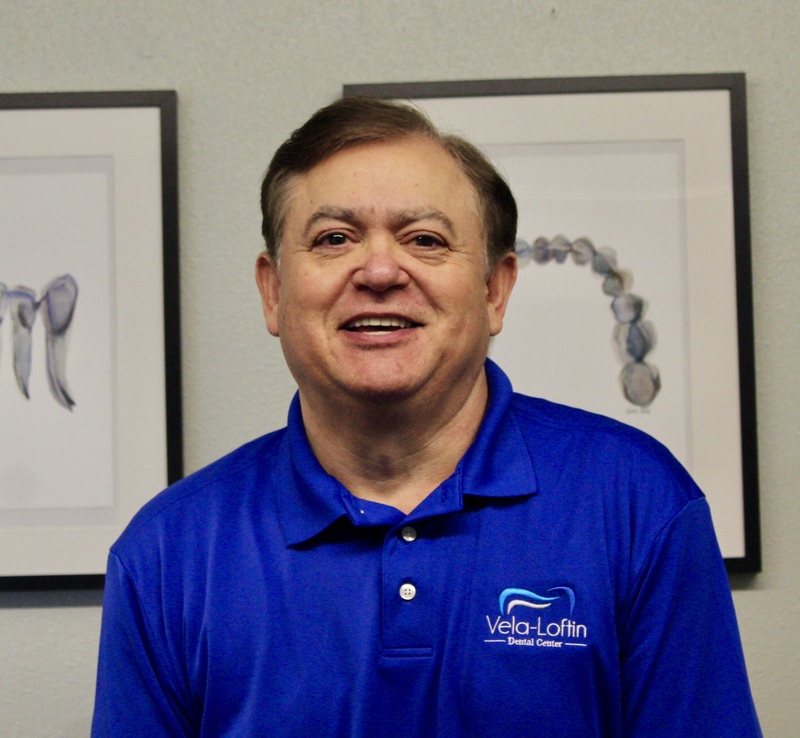 You will feel right at home---"You will "ALMOST" be happy to have a toothache or dental problem..." Dr. Vela has an excellent staff which will make you feel like a family member. You will leave the office with a smile!